Did Pages Replace iBooks Author? 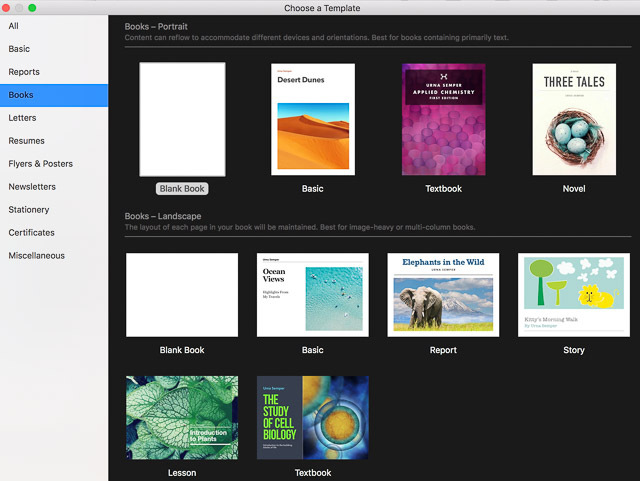 Here’s more – Apple’s March 27th education event announced that Pages could now create ebooks using a variety of templates for fixed-format and free-flowing ebooks. (See templates below). The updated Pages can be used on Mac desktop, iPad and iPhone to create ebooks that combine text, images galleries, video, audio and sketches. Wrong. Apple hasn’t dropped iBooks Author (iBA) – it’s still a free download in the MacOS App Store. iBA continues to be the best app for designing eBooks that are truly multi-touch. Support team collaboration on the same file. Use the Apple Pencil (or your finger) to draw right in the app. Produce a ePub3 file that can be viewed most any device / platform except a Kindle – including Macs, iOS, Windows, Android, ChromeOS. Create eBooks with chapters and sections. (Pages’ ePub 3 book are one continuous document). Include intro media, enhanced table of contents, thumbnail page view, glossary, study cards and note taking. Add interactive iBA widgets – Keynote presentations, pop-overs, scrolling sidebars, 3D, interactive images and review questions. Choose from multiple view / play options for audio and video imports. Choose from more templates, layouts and page options. So if you’re working on iBA projects, continue away! And if you want to build quick books on iPad, you can do that too. 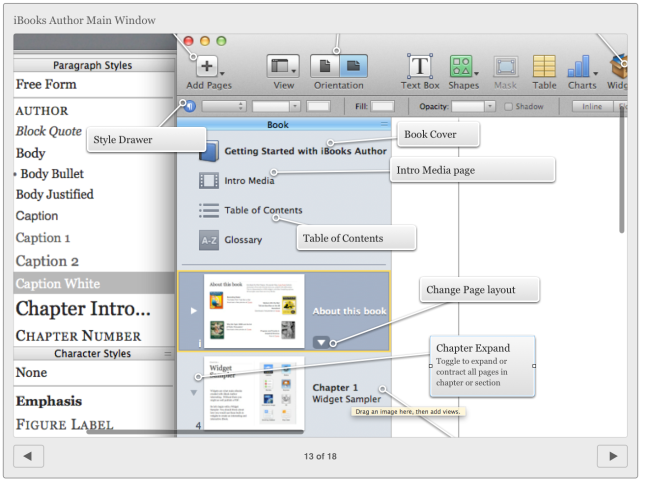 But ebook creation is still currently split between Pages (simple but few features) and iBA (Mac-only). 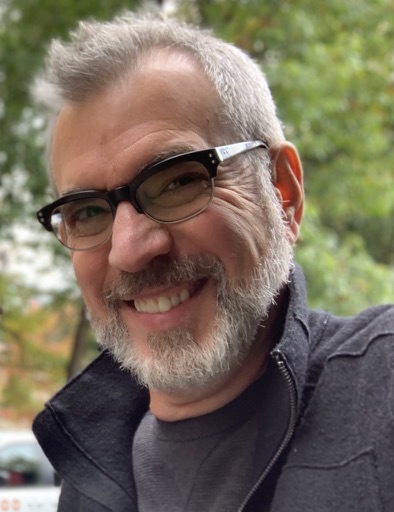 Backstory: I’ve long been impressed with Jon Smith’s exploration of student publishing. Recently I saw his post at the Ohio Resource Center and asked Jon if he would cross post on my blog. This is his second post on Copy/Paste. 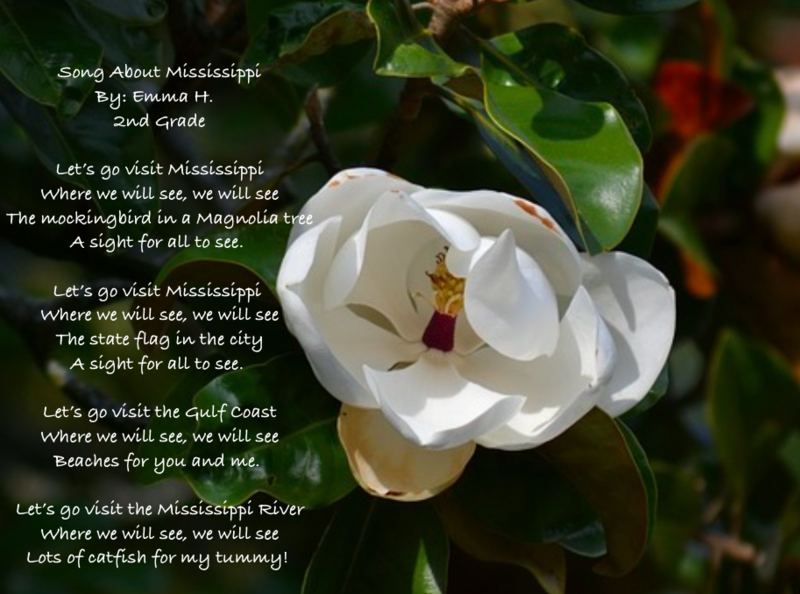 Here’s his first guest post which features a video reflection by his students. I was teaching special education students in grades 5 and 6 in an inner-city school in Canton. Time was going by, and students continued to struggle with writing. I was determined to make a difference and change these students for the better. They were going to become great writers if it killed me. While my goals were commendable, they weren’t being achieved to the degree I wanted. Then, two years ago, Apple introduced a software product called iBooks Author, and things would change for me forever. 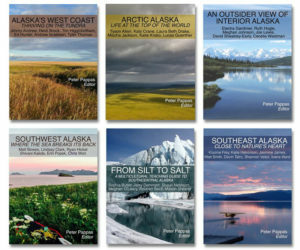 For the first time, people were given the opportunity to self-publish in an easy manner. I saw this software as an opportunity for students to have a global audience for their writing. Blogs and other means of attracting a global audience have been around for a while, but this was something truly different, and I ran with it. Students were excited to be writing for someone other than their teacher. Engagement increased. Time on task increased, and the energy in the classroom changed to something you can normally only dream of. Within three months we had written and published three iBooks in Apple’s iBookstore. We were graphing the downloads in the hall on chart paper, estimating how many downloads we would have by the end of the year, and planning our next books. Comments from all over the globe came pouring in, and it meant a great deal to the students. For the first time in their lives, they had a real, authentic audience for their work. I soon changed jobs and moved to Alliance City Schools. The iBook ideas continued, and my Alliance students soon published two iBooks using iBooks Author. Again, things were going smoothly until one day when I met Pam, a speech and language pathologist for one of the elementary schools in Alliance. This begins the journey of my use with the Book Creator app. Pam was referred to me by our district network manager. She was in need of instruction on using iMovie on her iPad. I knew I could help her, and so we met to discuss using the iMovie app. She explained to me that she had a group of fourth grade autistic boys who needed some serious motivation and help. They weren’t interested in doing any kind of work at all, and she thought iMovie would help. I asked her what they were struggling with, and she mentioned social skills. Immediately my mind went from iMovie mode into something else, something more powerful. I explained to Pam that I had another idea. It was an app I recently learned about. I was looking for a group of guinea pigs, and this was the perfect opportunity for me to try Book Creator out with a group of students. Pam explained to me that this was a tough group of kids. She eyed me cautiously when I explained that we were going to write a book using the Book Creator app. And she looked at me like I was on drugs when I told her that we weren’t only going to write a book but that we were also going to publish this book for the entire world to download. I began meeting with her and her students once a week. I explained to the students that they would soon be globally published authors. They were so excited about their book, it was contagious. We began using the Book Creator app to make videos of inappropriate social skills interactions (this wasn’t difficult because this is what they did on a daily basis). We also made videos of appropriate interactions (great learning opportunity for the kids). Students started using Pam’s iPad to write down information and create their stories and author bios. The students also realized they could record their voices using the app, and they did. They believed this would help them be better readers. Adding their own pictures was icing on the cake. After a month of work, the book was ready, and we published it in the iBookstore. The downloads started flying in, and this is where the real transformation occurred. The students in Pam’s group were thrilled about the downloads. They put a map in the hall and began to chart which countries had downloaded their book. This seems like such a small thing, but to these students it was spectacular. These students who were afraid of talking to others, had few friends, and were thought of as outcasts soon became the stars of the school. The students were talking to kids in the hall, explaining why there was a red pin in Japan and Norway and Canada. One student’s parent, who never came to any IEP meetings, showed up for the first time. She was so excited to see what her son had done, that she came to the first meeting at the school in four years. The students couldn’t stop writing and wanted to make more and more books. They had so much fun and learned so much while using this app, that they have started a series of social skills books. 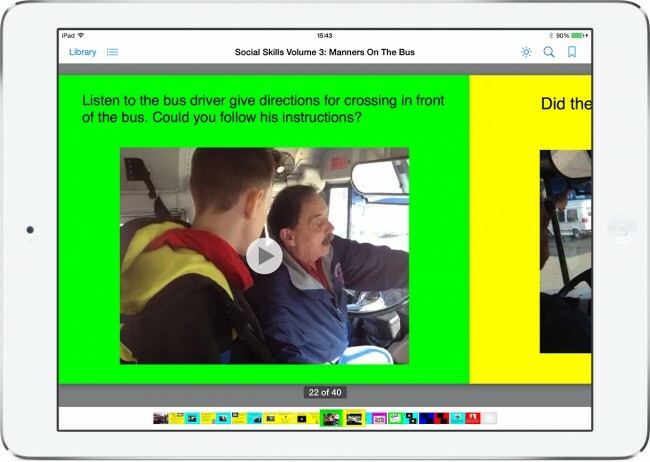 As of today, they have written and published three iBooks in the social skills series. I plan on using the Book Creator app with more and more schools as the year goes on. I have teamed with other teachers in the district, and we have written and published iBooks using the Book Creator app with kindergarten students, first graders, and of course our fourth and fifth graders. The ideas are endless, and the Book Creator app is the simplest and most robust app for writing books hands down. I would also like to expand the use of the app to the high school, where I spend most of my days. We have a one-to-one iPad program with the freshman class, and this app is ideal for having kids demonstrate their knowledge in a variety of subjects. I would also like to see students become their own self-publishers by using the app. Throughout the process of writing and publishing books, I’ve learned a few things. 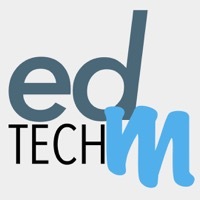 I would like to share those with you now, because this is such a powerful app and because publishing student work is such a powerful idea that I want every teacher and student to have this opportunity. Apple is picky. But using the Book Creator app is so easy, it’s nearly impossible not to pass Apple’s strict publishing standards. Writing and publishing books has enormous potential to change the lives of students and the way they interact with the world around them. Marketing your book makes a huge difference. I am very active on Twitter, and if it weren’t for all my followers, retweets, and mentions, we would not have had the successes we did. Twitter is a great place for free publicity. I’ve learned that people like to read what students create. We have had nearly 32,000 downloads of our class-written iBooks. This number keeps climbing daily, and it is very exciting to watch. I’ve also learned that writing and publishing books with your students is addicting. Currently we have 44 iBooks available in the iBookstore, and this number will continue to grow. I would like to close this article with a few thoughts and a quote. I think students need to contribute more in the classroom. They need to be creating content as part of the learning experience. They need to show us what they know, and they need to be able to explain it. Using Book Creator has the potential to transform learning for you and your students. Students and teachers need to share what they do. This really makes a difference in the authenticity of the learning. 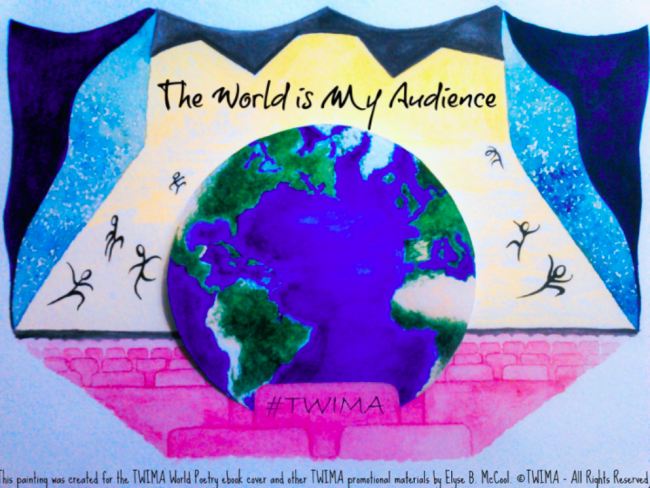 I truly believe that students want to share what they do, and when they have a bigger audience, the work gets better. I’m very pleased to share a new iBook just published by my Social Studies Methods class at the University of Portland. Free at iTunes. Static pdf version of the iBook. It features ten engaging questions and historic documents that empower students to be the historian in the classroom. The units draw from a fascinating collection of text and multimedia content – documents, posters, photographs, audio, video, letter and other ephemera. “Stop-and-think” prompts based on CCSS skills guide students through analysis of the primary and secondary sources. Essential questions foster critical thinking. All documents include links back to the original source material so readers can remix the content into their own curated collections. Learn to think like a historian. Develop technical skills for production, reflection, growth and professional networking. The lesson design process began early in the semester when students designed lessons in historical thinking skills based on the work of Sam Wineburg and the Stanford History Education Group (SHEG). They focussed on three key skills – Sourcing, Contextualizing and Corroborating. Then students identified essential questions worth answering and gathered documents to explore the question in an extended DBQ design process. Exploring History: Vol II was our PBL capstone and is available on iTunes in 51 countries around the world. Here’s a post (from last fall’s class) that describes our project workflow (including how we utilized iBooks Author). Here’s Exploring History: Vol I created by my fall 2013 class. I’m pleased to introduce my multitouch iBook: Portland’s Japantown Revealed. Free at iTunes. 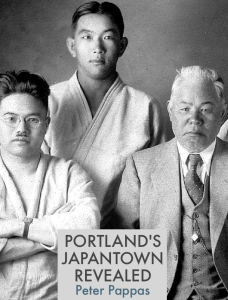 It’s a collection of historic documents, photographs and interviews that tell the story of Portland’s “Nihonmachi” (Japantown) – a once vibrant community that disappeared with the forced removal and incarceration of its citizens. It’s the fourth title in my Homefront USA series of iBooks. It’s filled with over a hundred archival photographs and dozens of video interviews with former Japantown residents selected from the collection of the Oregon Nikkei Legacy Center. 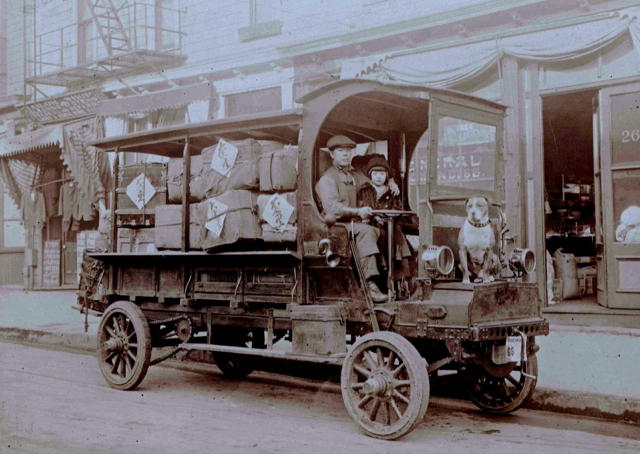 The book details life from the 1890s until the eve of WWII when it had grown to a bustling neighborhood with over 100 businesses. Located within a twelve block area in an area north of Burnside St and west of the Willamette River, it was a home to scores Japanese American families and a regional destination for others who wanted to buy traditional food, receive dental and medical care, find legal assistance, and take care of their banking needs. One exciting feature of the iBook are interactive “Portland Revealed” widgets that allow the reader to blend historic and contemporary photographs. I created them by seeking out locations of historic photographs where the architecture had been preserved and re-photographing the contemporary setting. The resulting overlay lets the user “paint” the historic figures into modern settings. To give the reader historic context for the temper of the times, the book includes pamphlets, posters and movie clips that exemplify the anti-Japanese rhetoric of the era. Portland’s Japantown residents retell the story of the sudden arrests and disappearance of community leaders in the days following Pearl Harbor. By February of 1942, President Franklin D. Roosevelt issued Executive Order 9066 cleared the way for the forced removal and incarceration of Portland’s Nihonmachi. Once the exclusion orders were issued, Portland’s Japanese Americans had only a few days to get their business affairs in order before having to report to the Portland Assembly Center. Many were barred by the Alien Land Laws, from owning property, thus their businesses investments were in fixtures and inventory. Limited to only a suitcase of personal possessions, many had to leave everything behind or liquidate possession or properties in quick sales for only pennies on the dollar. Within days Nihonmachi’s residents were stripped of their civil rights, freedom and financial equity. Their first stop was the Portland Assembly Center operated in the summer of 1942. It was one of the many temporary incarceration centers built in large population centers on the west coast until more permanent centers could be built further inland. The Portland Assembly Center was really the Pacific International Livestock Exposition Pavilion. Plywood construction and rough partitions could not cloak the smell of manure, or deter the swarms of black flies. For four months, over 3,500 evacuees made do in this roughshod temporary housing with minimal plumbing and little privacy. No information was given on how long they would be at the assembly center or where they would go next. See interviews with people incarcerated at that center and contrast them with the cheerful photographs circulated to the US public. Most of Portland’s Nihonmachi was eventually moved from the Portland Assembly Center to more permanent incarceration at the Minidoka War Relocation Center. Released from incarceration in 1945, Portland’s Japanese community faced tough decisions about where to “restart” their lives. Most had lost their livelihoods, homes and possessions in the wartime roundup. Released from incarceration in 1945, Portland’s Japanese community faced tough decisions about where to “restart” their lives. Most had lost their livelihoods, homes and possessions in the wartime roundup. In the post-war years, some Japanese American businesses were re-established in what had been Portland’s Japantown. Nonetheless, the vitality of a neighborhood that once was a vibrant Nihonmachi never fully recovered from the US government’s forced removal and incarceration of its Japanese American residents during the war years. Unless otherwise noted images from the Nikkei Legacy Center. 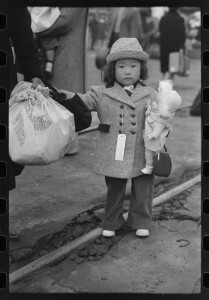 Young girl detainee by Russell Lee. U.S. Farm Security Administration/Office of War Information. Here’s session one of my recent iBooks Author (iBA) training workshop. This one-hour session was designed to introduce iBA to about a dozen teacher at LaSalle Catholic College Preparatory in Portland Ore. I covered what can iBA do and workflow suggestions for next steps. I stressed it’s not about the technology – book design begins with content, audience and purpose. Their next step is to gather content, think about how to present it with iBA’s native (and second party) widgets. If you want to follow along with my widget review -download my guide – Quick Start: iBooks Author free at iTunes I’m demonstrating all the widgets found in chapter 2. We shot a video of the session using a stationary webcam. Not the best quality (off center and off mic) – but some may find it useful. Here’s a rough outline of what I discussed. 2. I demonstrated project work flow using my latest iBA project “Lost Japantown PDX” (working title). See reveal widget video demonstration here. Begin to build iBook in iBA. 4. 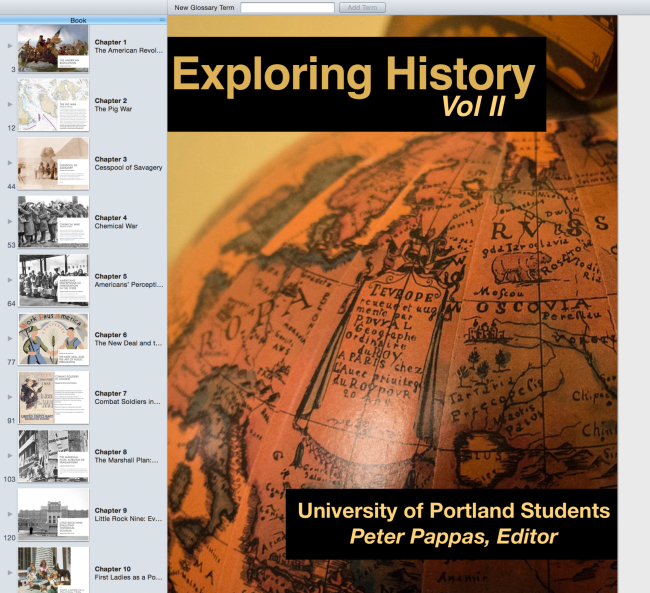 A collaborative iBook design project I did with my University of Portland students Exploring History – free at iTunes.